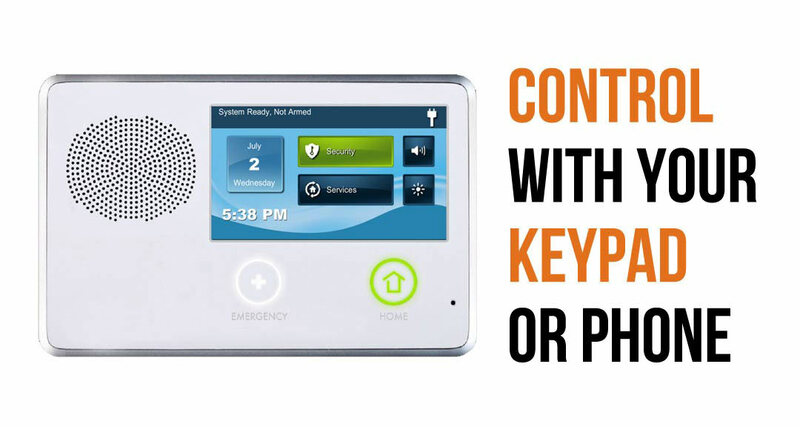 Finding a reliable and affordable home security system in Holdenville, Oklahoma of Hughes County is within your budget when you choose home alarm systems from Security Options. 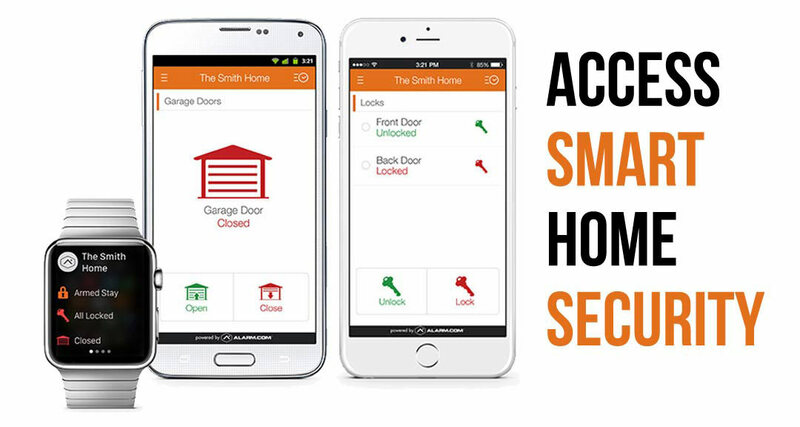 Sign up today to receive low cost installation/equipment, and for a limited time a heck of a deal, because we believe everyone deserves the comfort and peace of mind of a safe home. 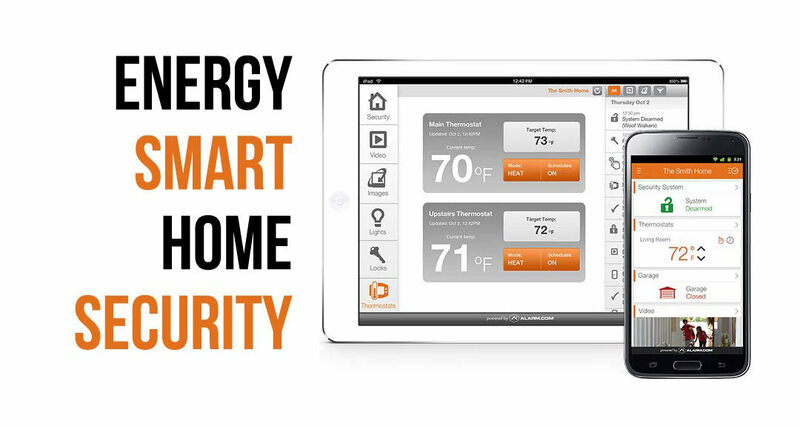 Choose your level of home protection and convenience with three smart home automation add-ons, to best match your family’s lifestyle. We start on takeovers at the low price of $15.95 per month accompanied buy a reasonable installation rate. Plus, most homeowners save up to 20% on their home insurance premiums. 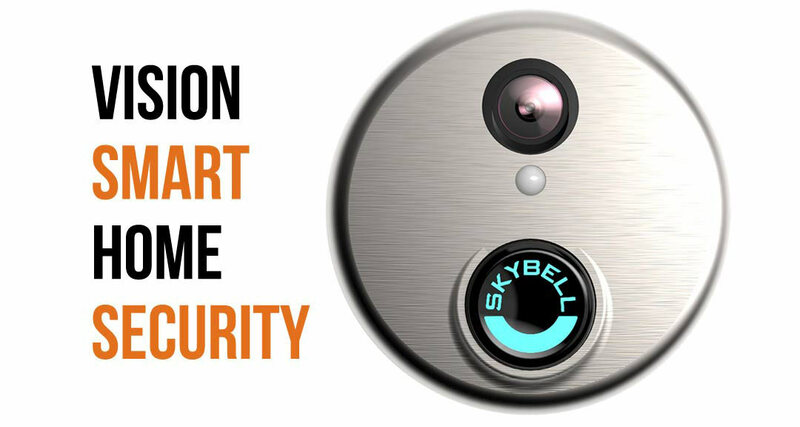 Learn more about our total home security system packages and our low price guarantee. Take advantage of our limited special offer to a free professional installation and free home security equipment, and see why we have an A+ rating with the Better Business Bureau. In Holdenville? We’ll Call You!